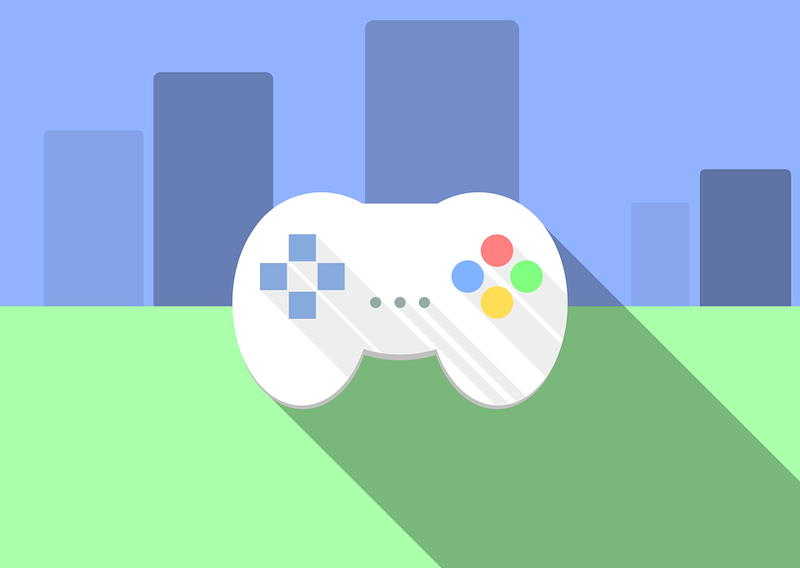 By close of 2018, the gaming industry was expected to generate a whopping $134.9 billion. That’s a 10 percent jump from 2017 and that amount is expected to increase to $200 billion by 2023 according to projections made by Digi-Capital projects. This revenue will be generated cumulatively through the sale of software and hardware materials. Here, we can see that the space is growing exponentially. Note that it may have taken more than 10 years before the total gaming industry grew to $100 billion but with a $5.7 billion investment to gaming companies in 2018 alone, the gaming industry appeared to be undervalued and the accelerant to double or even triple digit growth could be unlocked by the potential of blockchain just at its nascent stage. By leveraging blockchain and side-chain technology for provenance and asset portability, Forte is simultaneously creating a market place that cuts out third parties, assets can be tracked, verified across different owners and transactions done on-chain in a legal and transparent manner. All this is possible with blockchain smart contracts where a developer can “set rules for trading” and is at the liberty to decide premiums. The objective here is to “take the challenge and complexity away from customers and make blockchain seamless in the background.” It is no doubt that gaming represents the third major application for blockchain coming at a time when most companies are focused on remittance and supply chain management.